Thadues Johnson, Sr. was affectionately known as Daddy, Dad, “Daddy Yo”, “Papa Shooty”, Sam, and jokingly “Laughing Sam”. He was one of five children born to Milo and Rebecca Johnson on March 22, 1927, in Lake Providence, Louisiana. He graduated from Thomastown High School. He was a retired truck driver and mechanic. He was very kind, friendly, an outgoing person, and full of laughter. He was a very devoted father who loved all of his children very much. He enjoyed fishing and working on cars, and he was very good at it! A great mechanic he truly was. He accepted Christ as his Lord and Savior and was baptized at the age of 80 years old in the year 2008. He was a member of Pasture Green Baptist Church, pastored by the late Pastor Charles Sanders. He was preceded in death by his most beautiful and loving wife, Viola Johnson; both parents, Milo and Rebecca Johnson; one sister, Willie Mae Rayford; two brothers, William and Henry Johnson; one son, Thadues Johnson, Jr.; one daughter, Gloria Johnson Broadway; and one grandson, Ed Prophet, III. 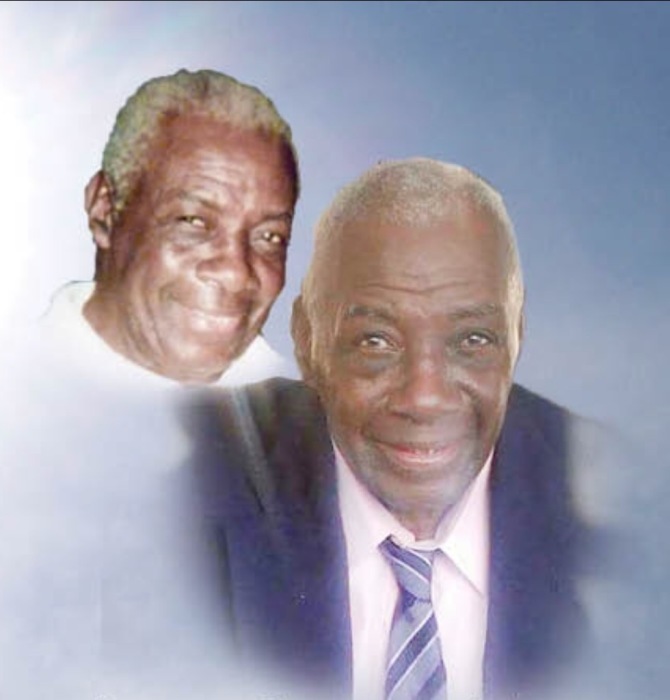 He leaves to cherish his memories: his children, Arnice Johnson of Tallulah, LA, Ethel Johnson (Kenneth) of Kaufman, TX, Evelyn Sims of Detroit, MI, Fleniod Kyle of Tallulah, LA, Jessie Kyle (Hazel) of Tallulah, LA, Joyce Collins (Larry) of Jonesville, LA, Kimela Johnson of Vicksburg, MS, Lee Ann Moore (Kevin) of Vicksburg, MS, Pamela Burnett of Atlanta, GA, Sandra McCarthy (Dawin) of Monroe, LA, Thadues Johnson of Austin, TX, Thomas Johnson, and Vernell Prophet (Ed) of Detroit, MI; one sister, Mary Butler of Philadelphia, PA; 57 grandchildren; and a host of great and great-great-grandchildren, nieces, and nephews.